It was a dream come true. I wanted to spend New Years Eve camping out in the Sahara. A perfect way to say goodbye to the old and embrace the fresh start that January 1st always brings. 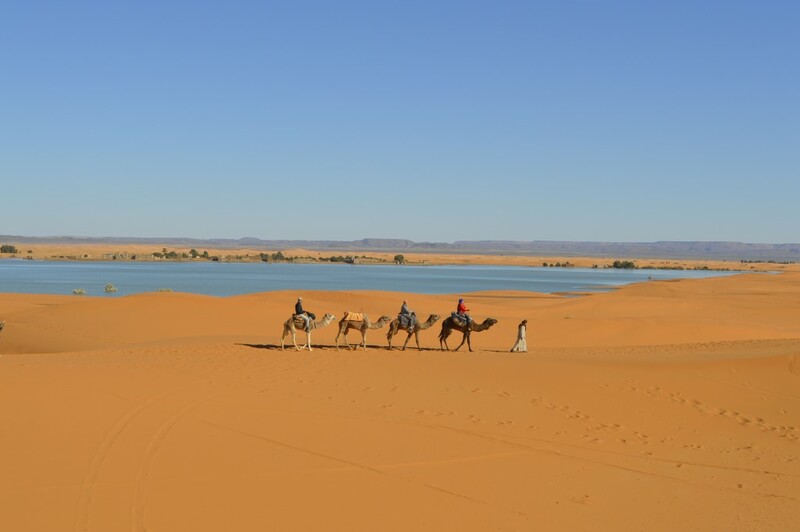 So I made it happen with a fabulous country-wide trek through Morocco over Christmas which led up to the pièce de résistance: the desert. I forever longed to lose myself in the remarkable silence among the dunes. Letting the golden sands embrace me. And I embrace them.